My 6-year-old son started preschool this fall. In fact, he would have preferred to skip the summer vacation, because he had so much fun at the preschool orientation evening in May. 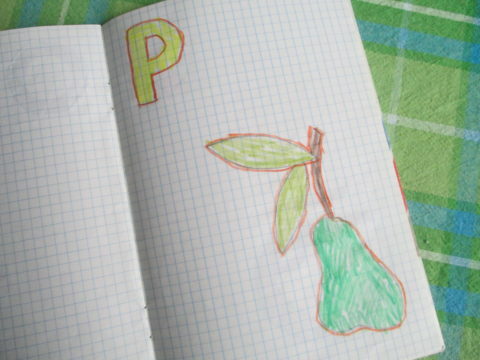 In Finland pre-primary education became compulsory in August 2015. However, about 96 % of six-year-olds attended already when pre-primary education was voluntary. 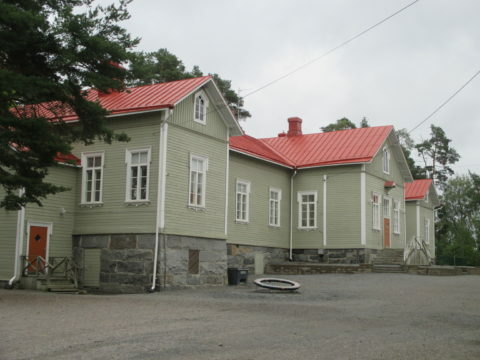 In Finland local authorities have a statutory duty to arrange pre-primary education in day-care centres or in schools. Pre-primary teachers hold a Master’s degree. Education is arranged during school days: 20 hours a week and usually 4 hours a day. In Finland education is free of charge at all levels – from pre-primary to higher education. Pupils also get a free meal every day. 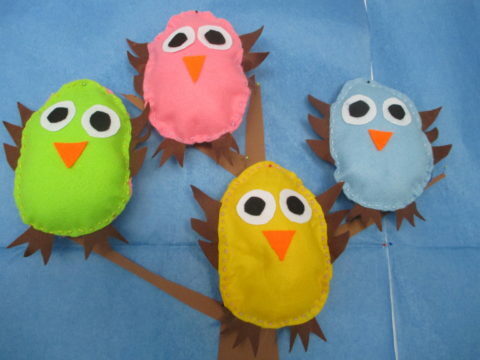 At preprimary there are no school subjects, tests or even homework. On a practical level this means that children play together with the toys in the classroom, they draw, color, sing, play board games, build with blocks and so on. At my son’s preprimary on Fridays they can even bring their own toys to school. At school pre-primary pupils are doing everything that children in general do. Learning through play is very essential part of education: play is significant in promoting learning. At preprimary play is often free and child-directed. 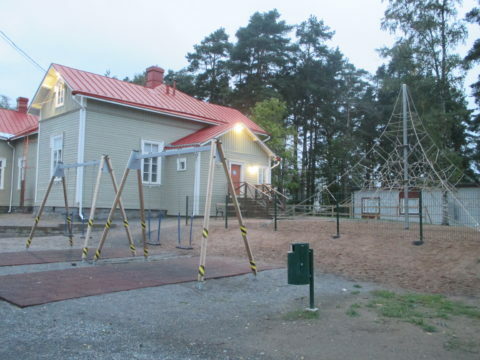 All schoolchildren in Finland have mandatory 15- or 30-minute outdoor free-play breaks during the school day. Pre-primary pupils spend time on the schoolyard even more, regardless of the weather. Sometimes they have field trips for example to the nearby playground, forest or sport field. Well, it’s not just ”all play and no work”. At preprimary these little pupils learn good manners (thanks for that…): they learn to wait their turn, raise hand for permission to speak, good table manners and so on. Pre-primary pupils also have the book which they study at school in the guidance of the teacher. 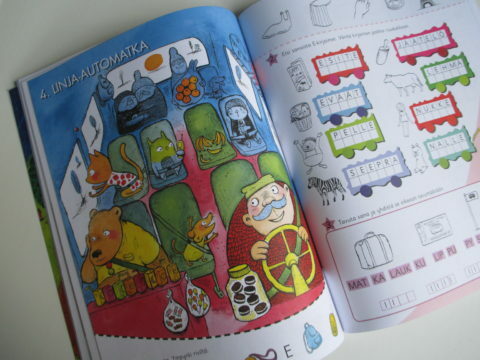 The book has a number of fun tasks and exercises. 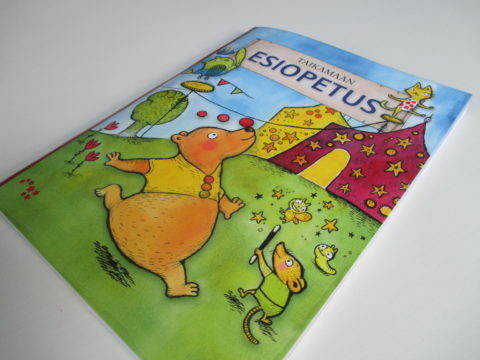 The book is so interesting, fun and colourful that children will learn with joy; they don’t even realize that they are learning because they’re so interested in what they’re doing!